TETRADIS, digital networks specialist, offers you a complete VDI solution, to build a tertiary or industrial data processing network. To answer to the most exigeant requests, all the products have been associated in a way to offer an efficient and effective network for the final user. 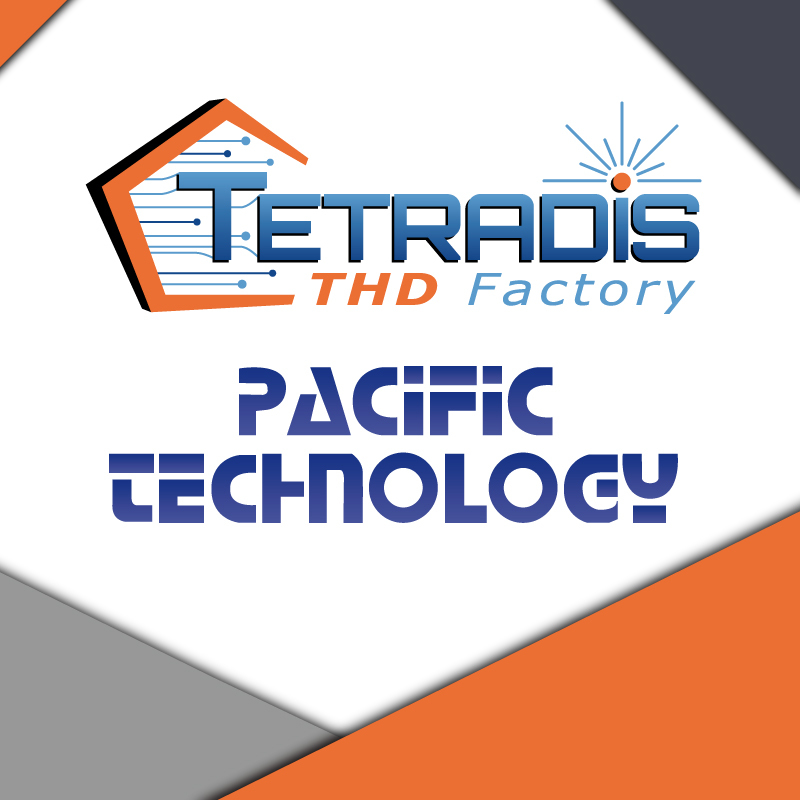 Since May 2018, TETRADIS is present in the Paris region, through PACIFIC TECHNOLOGY, distributor specializing in VDI.